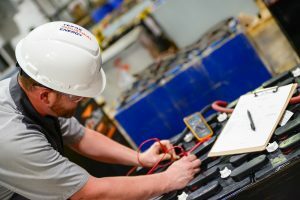 We believe a proactive approach to battery and charger maintenance will protect your assets, increase productivity and keep your lift trucks operating safely. 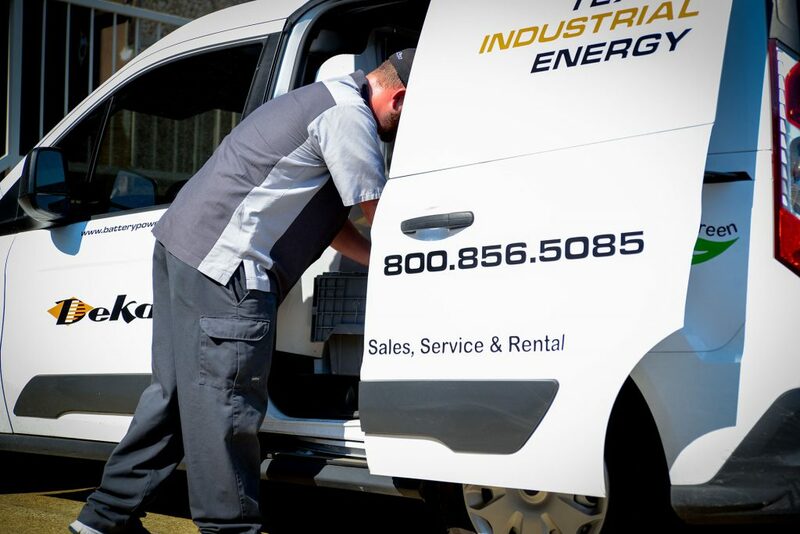 Our field service team and in-shop testing and repair technicians deliver quality service for all brands of motive power batteries, chargers, and battery room. 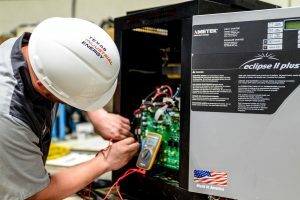 Our reputation and customer service record means that we not only look after our own equipment, we look after all makes and models of industrial battery, charging and handling equipment. 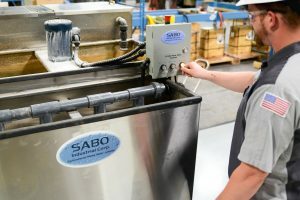 Our patented process ensures we never carry liquid hazardous waste. 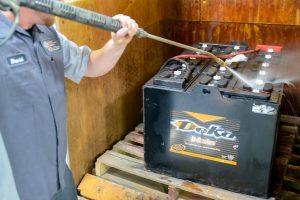 Battery Cleaning, Floor Cleaning, and Battery Rooms. From East Penn “The centerpiece of our commitment to the environment is found in our closed-loop approach to environmental protection.